Your pool is still up and running and the warm days and nights continue. You haven’t had to put away your “summer clothes” in fact you never have to put them away! No Falling Leaves – at least not many of them! No scrambling to rake leaves and do the Fall cleanup! Yes its Fall in the Cape and Fort Myers area. Great time to spend a day at the beach. The weather is a bit cooler and the “snow bird” crowds have not arrived yet so its perfect to spend some time at your favorite beach. From Naples to Venice there are something like 20 plus beaches you can choose from. Aside from lounging and swimming in the surf of the Gulf of Mexico you will also find terrific beach front eateries catering to your palate along with live entertainment. Across the Caloo (Caloosahatchee River) from Cape Coral sits the city of Fort Myers. You may say that Fort Myers is a “Tale of Two Cities”! There is the quaint downtown Fort Myers still with brick paved streets, quaint shops, restaurants and nightlife and then the commercial Fort Myers dotted with shopping areas and other commercial ventures. Downtown Fort Myers is going back to the city’s roots. It started out as a fort ( hence Fort Myers) built along the river in 1841 and abandoned after 1865. By 1885 the population was close to 400 and Thomas Edison visited the area, fell in love with the place and built his home and laboratory along the Caloosahatchee River. Henry Ford and Harvey Firestone also joined Edison in building their winter retreats in Fort Myers. The coming of the railroad in the 1920’s ushered in the “Boom Time” for Fort Myers. Most of the Mediterranean Revival buildings seen throughout the City were built during this period. In fact, the Mediterranean Revival style, which combines several other prominent architectural styles, typifies Florida during the 1920’s. Excellent examples of Mediterranean Revival construction are to be found in commercial buildings in the downtown area as well as in private homes in all parts of the city. Growth radiating out in all directions from the old fort grounds was to be seen during the 1920’s. Still-prominent developments such as Seminole Park, Riverside Park, Edison Park, Valencia Terrace, Allen Park, Alabama Groves and others had their beginnings in the Boom Time. The Boom Time ended with the coming of the Great Depression in the 1930’s. And it was the 1940’s and World War II that revitalized the area. Every county in Florida had air bases to take advantage of Florida’s fine flying weather. Lee County’s bases brought servicemen, and sometimes their families to Ft. Myers. Many of these people, and their visitors, came back in later years to become permanent residents. Post World War II saw an influx of people coming to Florida. Fort Myers along with Lee County has grown into a city of approximately 70,000 residents. Development has been concentrated east and west along the river, and south along Cleveland Avenue. New commercial buildings and shopping centers have cropped up in all parts of the city. Fortunately, the older downtown area, and much of the city’s historic districts, have retained much of their old charm. Today Downtown Ft. Myers is filled with businesses ranging from boutiques, restaurants, cafes, antiques stores, jewelers, financial houses, apartments, and professional offices to a convention center. It is held the first Friday of every month from 6 to 10 p.m. The Art Walk features local and national artwork in the downtown art galleries and several art stops in the Fort Myers River District. The evening culminates with an after party at 10 p.m. The Fort Myers River District comes alive every month with live music on 3rd Friday in the downtown area. There are over a dozen venues with local as well as regional performers. From jazz to blues to rock and much more! Fort Myers Sights & Sounds! Beer Aficionados Mark your calendars! 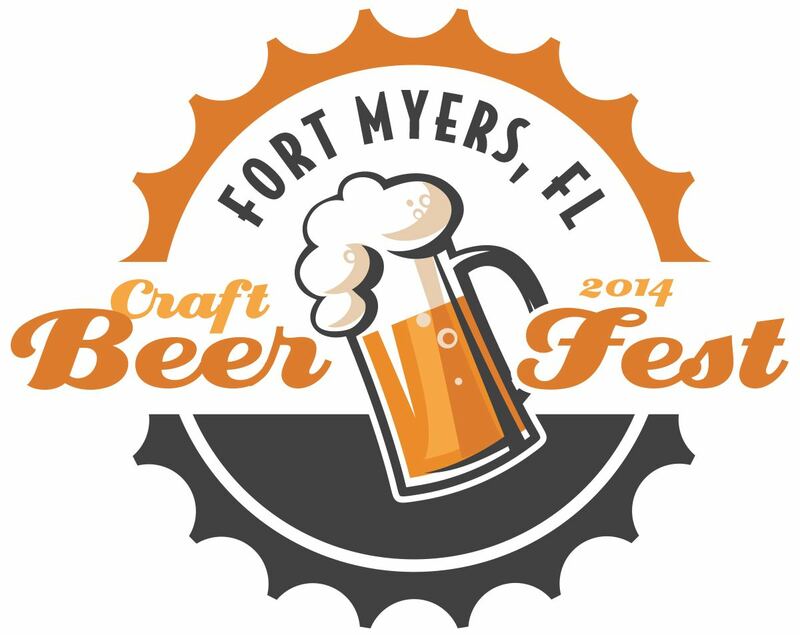 The Marina at Edison Ford will host the inaugural Fort Myers Craft Beer Fest on Saturday, October 4th on site at the River District. Thisfestival will feature more than 75 craft beers from around the world and live musical performances. Kick off will begin at 12:00 p.m.
Arrrgghhh…..Let’s Find Us Some Treasure at the Pirate’s Fest! Drive out of the Fort Myers Downtown are on McGregor Boulevard and follow this palm lined road along the river south and you will end up at Fort Myers Beach via San Carlos Boulevard. And if you happen to be there the weekend of October 10-12 you will be in Pirate Heaven. Yes it’s the 9th Annual Fort Myers Beach Pirate Fest! Aye tis a gathering of pirates, wenches and the like at this historic festival. General Admission is free. There be all kinds of grub, entertainment, sea battles and of course pirates and wenches galore! The festival will run the entire weekend. Get there early and have your picture taken with a pirate or wench and don’t miss the Pirate’s Ball on Saturday evening! Thank you for visiting our little piece of paradise! See you in November! If you are interested in visiting the SW Florida area or have decided its time to have your own piece of paradise weather seasonal or full time give us a call or email us we will be glad to help! Yes, September is here …..hard to believe seems summer started just a week ago! Labor Day Weekend marks the “official end of summer’! Summer fades time for one last barbeque maybe, an escape to the beach for one last summer fling, maybe just relaxing in the backyard with friends. However you plan to spend it have a Happy and Safe Labor Day Weekend. And of course with September school is back in session although here in Cape Coral school started on August 18th. And of course our Northern and Midwest friends will feel a crisp breeze in the air, a change of color in the leaves and the beginning of falling leaves leading into Fall. In the Cape, September brings its own changes though the weather will continue to be pleasant and many will flock to the beaches as well as take on hiking in the preserves as well as kayaking and boating. There still will be some warm days however, some cool nights will begin to make their presence. Last evening I heard the “hooting” of a horned owl a sure sign that the season is changing. Last year we had a family of horned owls nest in a large pine tree next door. Perhaps we’ll see them again this year and soon our American Eagle couple should return to their besting site down the street. What’s Going on With Real Estate in Cape Coral? One word – GROWING – another review from MoveTo.com shows the Cape Coral Market continuing to grow! 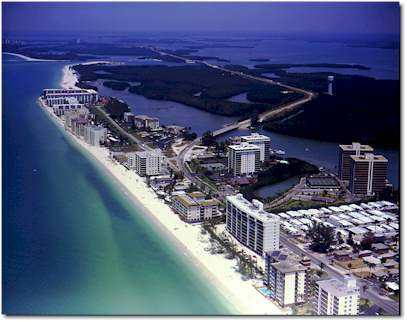 The city is the northernmost city on the west coast of Florida that has a tropical climate, having a mean January temperature of 65 °F (18 °C). While existing primarily as a retirement and second home vacation community, Bonita Springs is home to a growing number of businesses due to low business taxes, an abundance of inexpensive commercial office space, and a growing community of educated professionals. Whether you are looking to explore nature, relax on the beach, or take a boat out on its clear waters, Bonita Springs is an unforgettable destination with a little something for everyone. Enjoy the wildlife and views of Barefoot Beach Preserve or rent a boat to take out on the water. Bonita Springs Public Beach is a great place to go swimming or relax and unwind, and you can even bring Fido to the town’s very own Dog Beach. 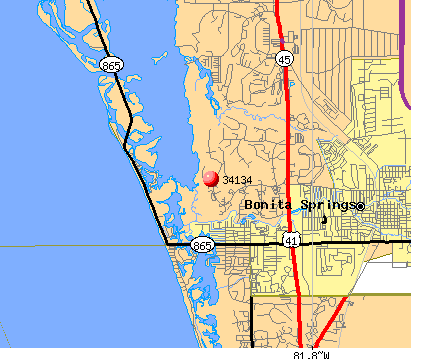 Bonita Springs is part of the Lee County School District. and provides higher education opportunities at Florida Gulf Coast University in Fort Myers and Florida SouthWestern State College in Naples/Fort Myers. If interested in finding a new home in this part of paradise give us a call or email us! Housing and Lifestyles What’s New? Thank you for visiting our little piece of paradise! See you in October! If you are interested in visiting the SW Florida area or have decided its time to have your own piece of paradise weather seasonal or full time give us a call or email us we will be glad to help! Have a safe and enjoyable Labor Day Weekend!